Recognize composition, decomposition, and combustion reactions. Predict the products of a combustion reaction. Three classifications of chemical reactions will be reviewed in this section. Predicting the products in some of them may be difficult, but the reactions are still easy to recognize. water is produced from hydrogen and oxygen. Although there are two molecules of water being produced, there is only one substance—water—as a product. So this is a composition reaction. sodium carbonate, carbon dioxide, and water are produced from the single substance sodium hydrogen carbonate. Composition and decomposition reactions are difficult to predict; however, they should be easy to recognize. Identify each equation as a composition reaction, a decomposition reaction, or neither. In this equation, two substances combine to make a single substance. This is a composition reaction. Two different substances react to make two new substances. This does not fit the definition of either a composition reaction or a decomposition reaction, so it is neither. In fact, you may recognize this as a double-replacement reaction. A single substance reacts to make multiple substances. This is a decomposition reaction. Identify the equation as a composition reaction, a decomposition reaction, or neither. Complete and balance each combustion equation. Complete and balance the combustion equation for cyclopropanol, C3H6O. Propane is a fuel used to provide heat for some homes. 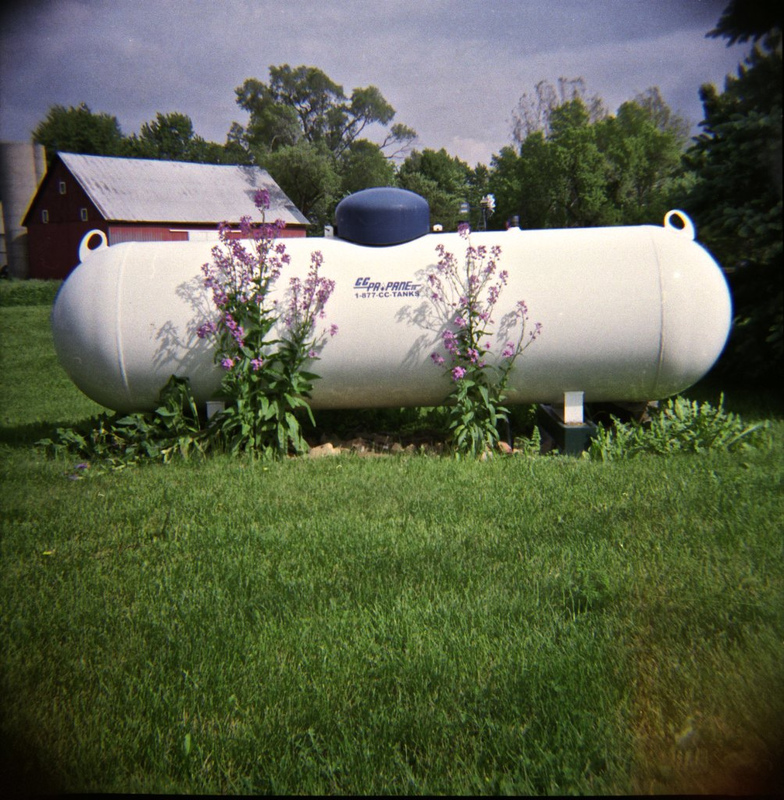 Propane is stored in large tanks like that shown here. A composition reaction produces a single substance from multiple reactants. A decomposition reaction produces multiple products from a single reactant. Combustion reactions are the combination of some compound with oxygen to make oxides of the other elements as products (although nitrogen atoms react to make N2). Which is a composition reaction and which is not? 2. Which is a composition reaction and which is not? 3. Which is a composition reaction and which is not? 4. Which is a composition reaction and which is not? 5. Which is a decomposition reaction and which is not? 6. Which is a decomposition reaction and which is not? 7. Which is a decomposition reaction and which is not? 8. Which is a decomposition reaction and which is not? 9. Which is a combustion reaction and which is not? 10. Which is a combustion reaction and which is not? 11. Which is a combustion reaction and which is not? 12. Which is a combustion reaction and which is not? 13. Is it possible for a composition reaction to also be a combustion reaction? Give an example to support your case. 14. Is it possible for a decomposition reaction to also be a combustion reaction? Give an example to support your case. 15. Complete and balance each combustion equation. a) C4H9OH + O2 → ? b) CH3NO2 + O2 → ? 16. Complete and balance each combustion equation. Composition, Decomposition, and Combustion Reactions by Jessie A. Key is licensed under a Creative Commons Attribution-NonCommercial-ShareAlike 4.0 International License, except where otherwise noted.